Italian Giorgi Getiashili released a beautiful snippet on YouTube of David Lynch discussing the nearly magical nature of cinema and how to best experience the illusion. 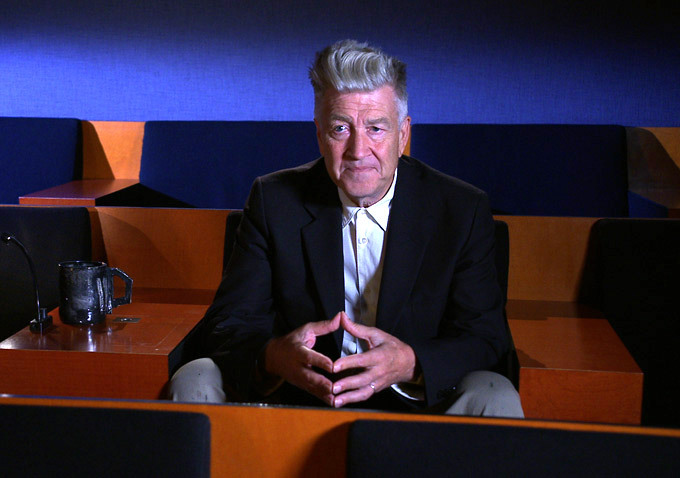 David Lynch has always been an advocate of developing a more sophisticated language in cinema capable of transporting audience members into complex and abstract worlds of artistic thought. You cannot help but feel moved by David Lynch's passion for visual storytelling and empathize with his distaste for the trend toward small viewing screens and rude audience members pulling you out of that magical cinematic world. 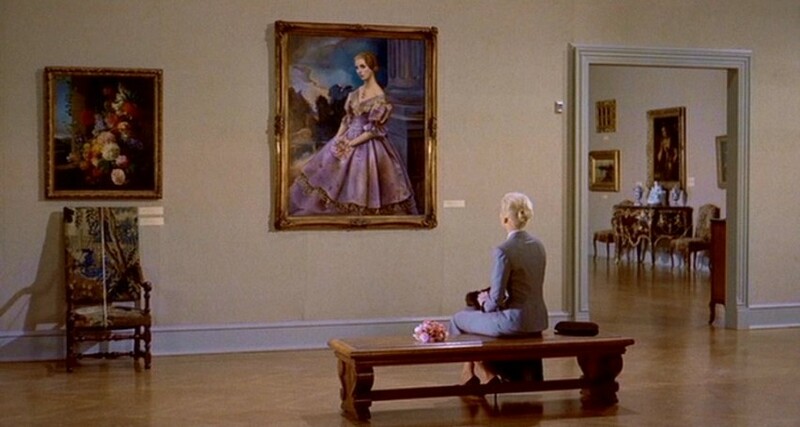 I enjoyed the clips of other classic cinema playing in the background, complementing David Lynch's sentiments. Some moments juxtaposing David Lynch's remarks with Alfred Hitchcock's Vertigo (1958) were particularly poignant. It appears there is more to this video clip, as if this is part of a larger piece. So if anyone knows where we could find the remainder of this interview, then please let us know in the comment section below. If there were an entire feature length presentation done in this style interviewing David Lynch, it would be a must watch movie.